A widget created by Tricks Finder. Get this if you like. dude. 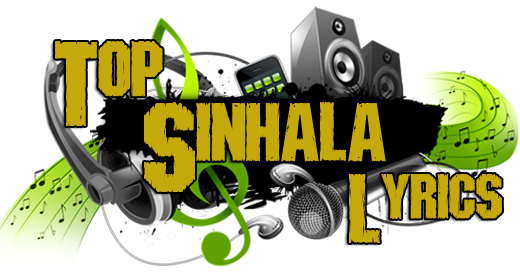 this is a singhalese song so learn to write sinhalese songs in Sinhalese.